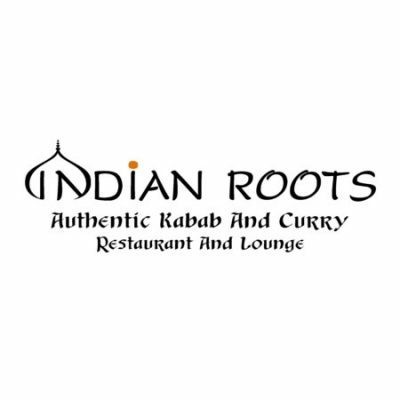 Indian Roots brings you a variety of authentic fusion dishes from different regions of India right next to the idyllic setting of lake Mabprachan in Pattaya. You can enjoy the warmth of our Indian hospitality, set in an ambient and cozy setting with scenic lake views through our outstanding cuisine. All our dishes are made to order and prepared with fresh ingredients without MSG’s or other additives. 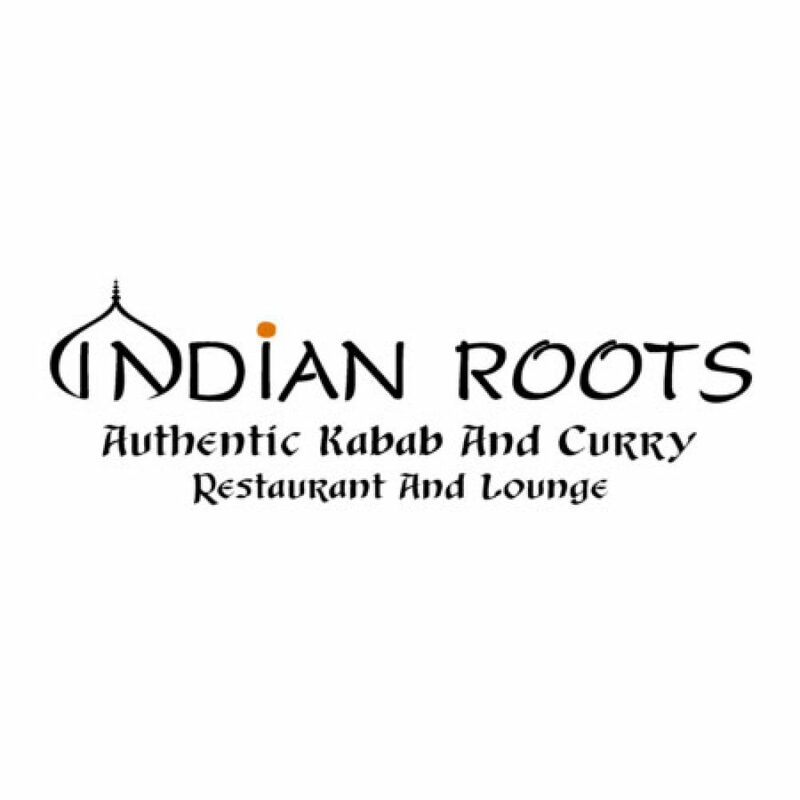 Although we specialize in authentic Indian fusion dishes, our menu also features Thai, low-carb and vegetarian food. Our meals are prepared with canola oil and we refrain from palm oil in our clean and modern kitchen, where all our food preparation is done to high standards to deliver you excellent food and a memorable experience that will make you want to come back for more.